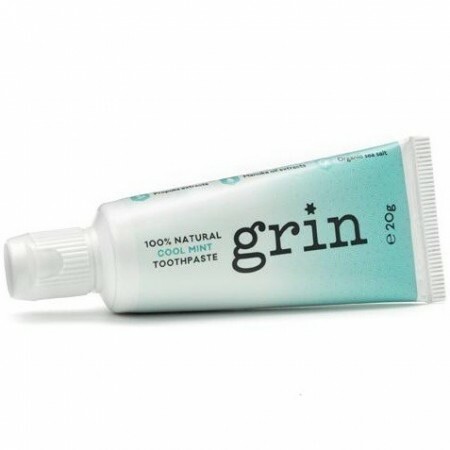 A cool mint flavoured travel-sized toothpaste that uses all natural ingredients. Made in New Zealand, using locally sourced ingredients, including three key active ingredients of Manuka oil, propolis extracts and organic sea salt. 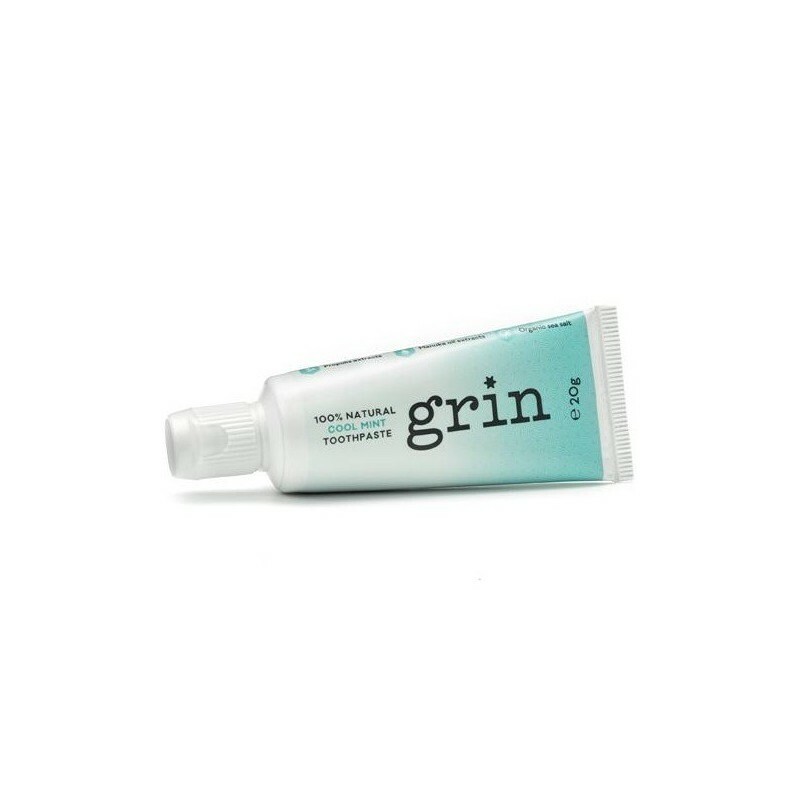 This special blend is abundant in antiseptic properties that help inhibit bacterial growth, improve oral hygiene and leaves you with squeaky clean teeth. 20g. Pure Manuka oil is a natural antiseptic agent from the Manuka tree. Propolis Tincture, Leptospermum Scoparium Oil (Pure Manuka Oil), Organic NZ Fine Sea Salt, Aqua, Betaine, Calcium Carbonate, Caprylyl/Carpryl Glucoside, Chondrus Crispus (Carrageenan) Powder, Copper Chlorophyllin, Foeniculum Vulgare Dulce(Fennel), Glycerine, Ice Flavour (Natural Menthol), Mentha Piperita (Peppermint Oil), Menthol, Silica, Spearmint Oil, Xanthan Gum, Xylitol. I love the taste of this. Perfect for travelling.